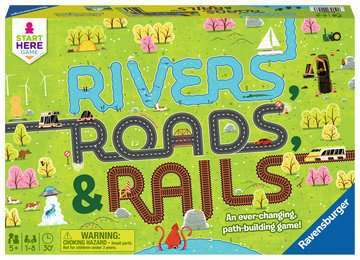 Build a world of rivers, roads and rails! 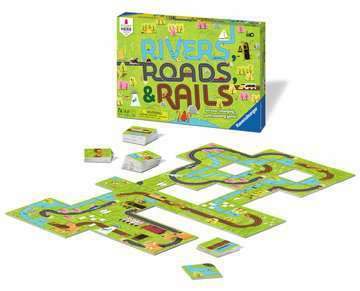 Each card has to connect perfectly to the next to create an intricate network for transportation. Plan ahead, from pathways and be the first to use up all your cards to win the game. 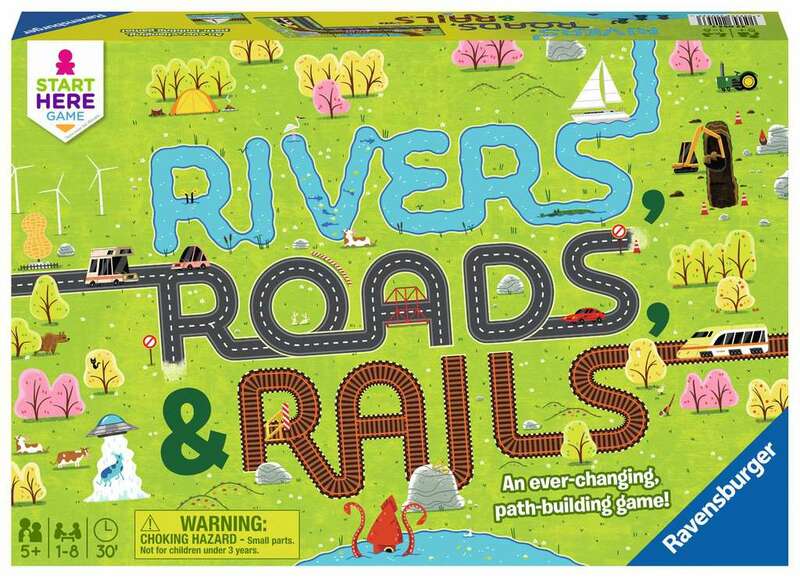 Includes three different game variations!